Do you need a car, but you’re concerned about your bad credit? 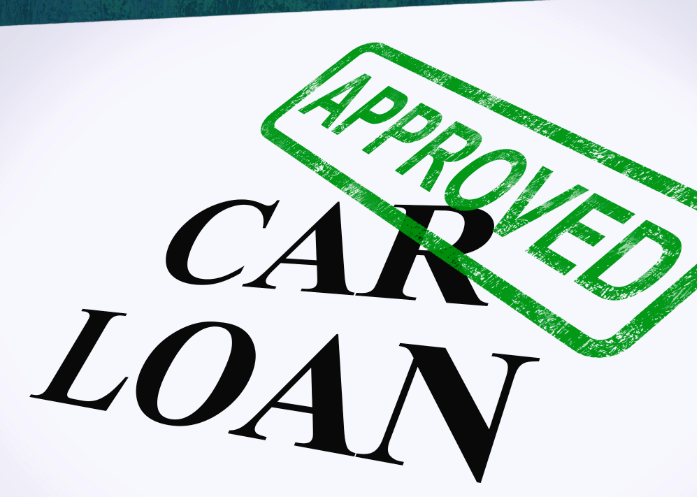 Stop worrying and start applying for a no down payment auto loan with bad credit in Temple Hills. Expert Auto is dedicated to the notion that everyone should have a reliable vehicle that they can afford. We make it easy with quick-qualifying, buy-it-here-pay-it-here auto loan products. Expert Auto offers a range of loan options, including no down payment car loans for teachers and low- or no down payment auto loans for current and former members of the United States Armed Services. We even approve auto loans for people who’ve declared bankruptcy in the past. We don’t judge the reasons why a person might require a no down payment car loan with bad credit. We evaluate every application in the hopes that we can approve an in-house loan for the applicant. In the overwhelming majority of cases, we approve loans in a short period of time. We won’t make you wait a long time for approval. What sort of vehicle are you looking for today? Do you want to drive something spacious, or something sporty? Do you need plenty of room for kids and dogs, or will you be pleased with a two-seater roadster? Browse our superior selection of previously owned cars, trucks and minivans. We’ve always got a nice assortment of vehicles for singles, students and families. When you see a vehicle that appeals to you, make us an offer. If you have any questions about the loan application process, give us a call at (866)429-0970. Expert Auto is Temple Hills’ premiere provider of easy and affordable no down payment auto loans with bad credit in Temple Hills.